The municipality of Merikarvia is a dynamic small rural community of 3000 inhabitants in southwestern Finland. The educational sector of municipality searches teacher or youth worker trainees for its school (all grades from elementary to college). Working language is English. 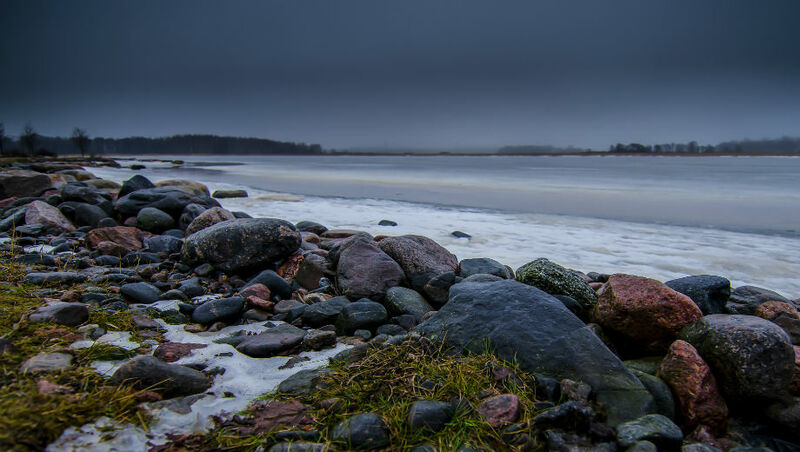 Merikarvia is a popular destination for fishing- and naturetourism as well it’s located by the Baltic Sea and the school environment offers modern and nice training conditions.